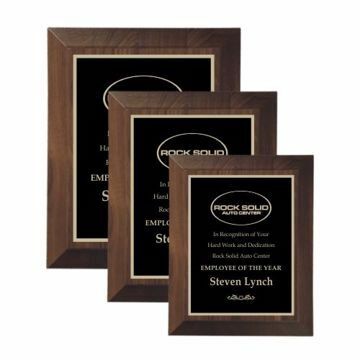 Loyal employees are an invaluable asset to any organization. 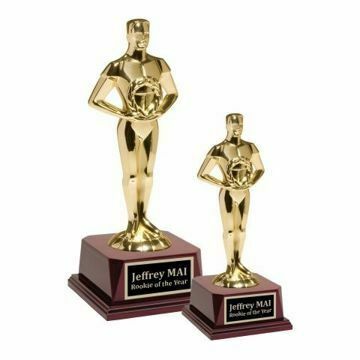 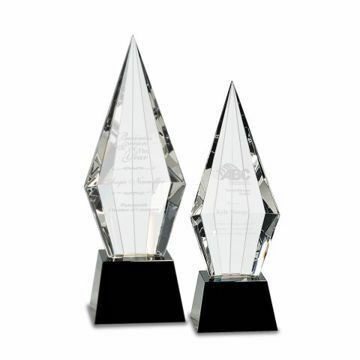 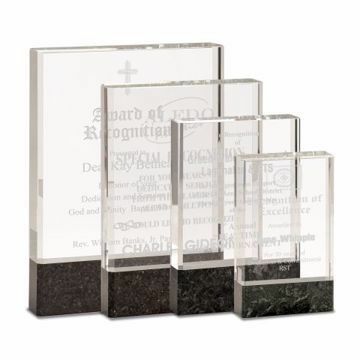 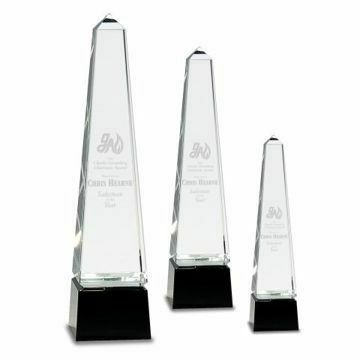 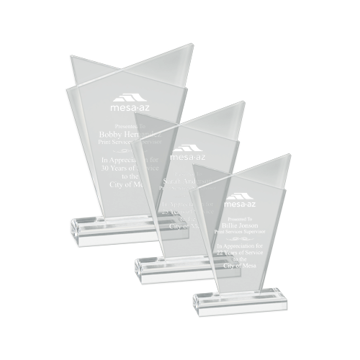 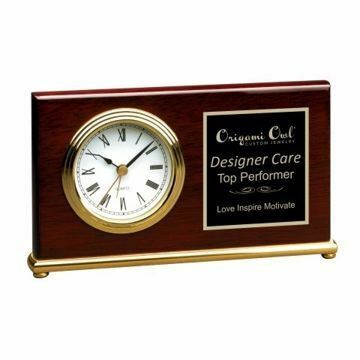 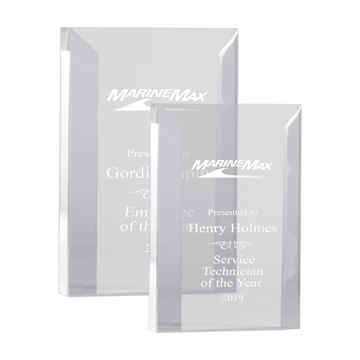 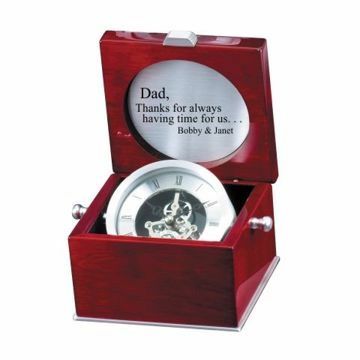 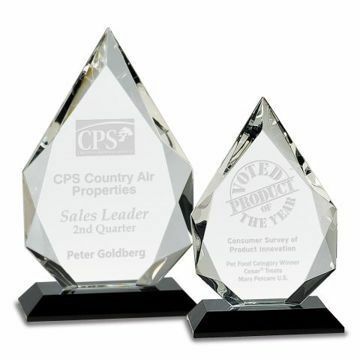 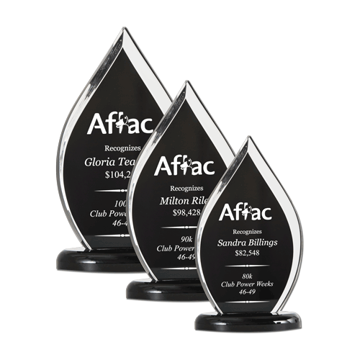 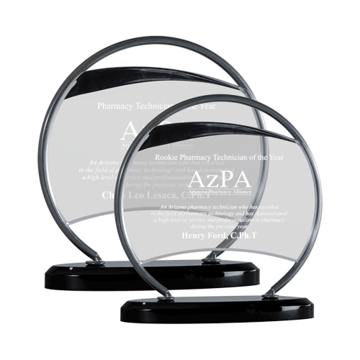 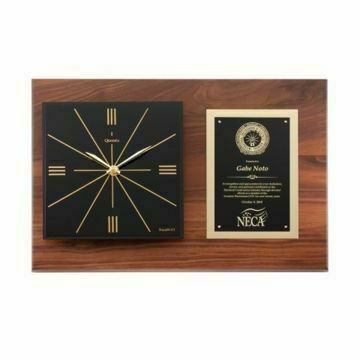 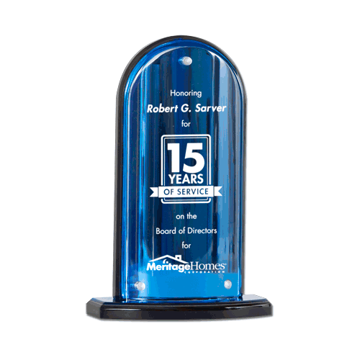 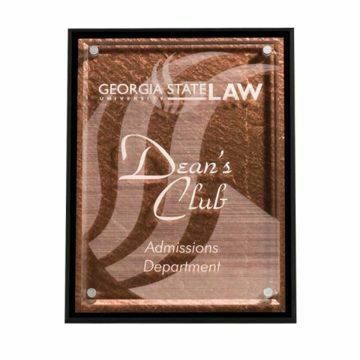 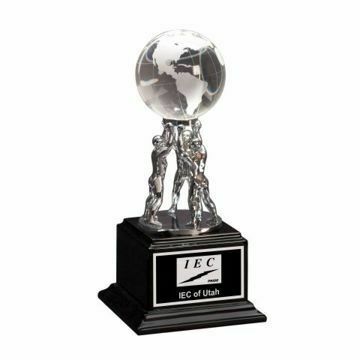 Recognize your employees for their devoted service and tenure with the company & show your appreciation with our customizable service awards, clocks, trophies, plaques & so much more. 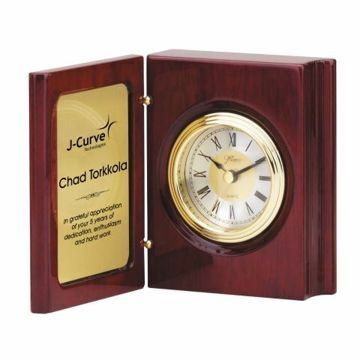 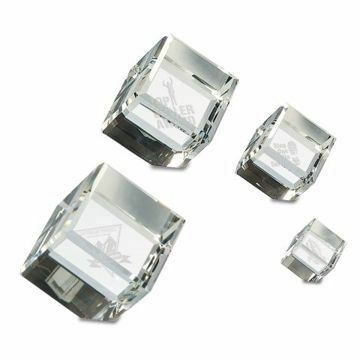 Easily shop online, ship nationwide & personalize with our free engraving!